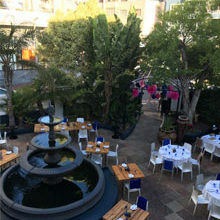 In the heart of the hustle and bustle of Sandton, Johannesburg is a place to unwind over a good meal at the Maximillien restaurant, situated at the DaVinci Hotel and Suites. 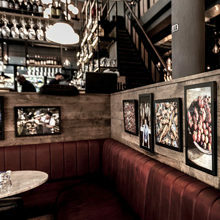 Offering a fine dining Bistro menu, you would think you’ve stepped into the Balthazar restaurant in New York! 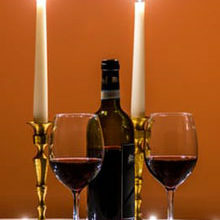 Don’t be fooled though, Maximillien offers a unique culinary experience – like no other. 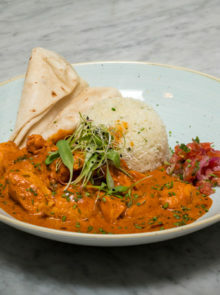 The restaurant is known for its signature dishes including a hearty butter chicken curry, beautifully braised lamb neck, and Cajun confit quail. And when it comes to dessert, the chocolate dome is a delicious favourite. 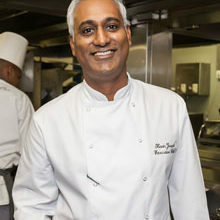 Executive Chef Sylvester Nair grew up in Durban, and learnt many tricks of the trade from his father Luke Nair, who is the Head Chef of Oyster Box in Durban. After completing his studies at Culinary Academy at Backsberg Wine Estate and working in some of the top restaurants in Cape Town and Durban, Chef Sylvester joined Maximillien over a year ago. 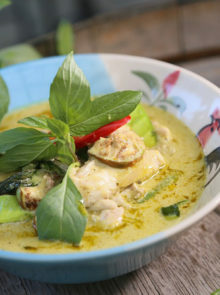 And he’s been having fun in the kitchen – adding his own touch to every dish, like nasturtium garnishes and jasmine flavoured pearls to mention a few.